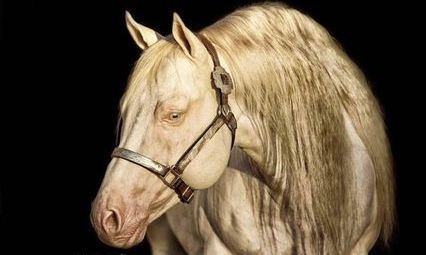 Schism is out of the great Dun It In Platinum son of Hollywood Dun it. 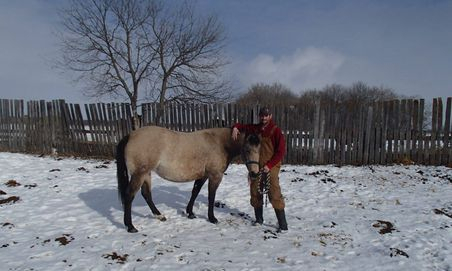 Very nice sweet mare here was being used for riding until she suffered an injury rendering her breeding sound only! 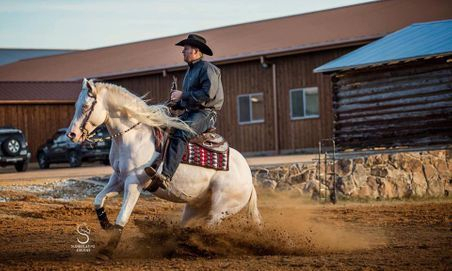 Great mindset and very willing mare. 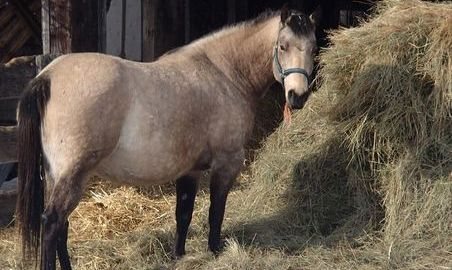 She has been exposed to Gunners Showtime for 2018 foal. 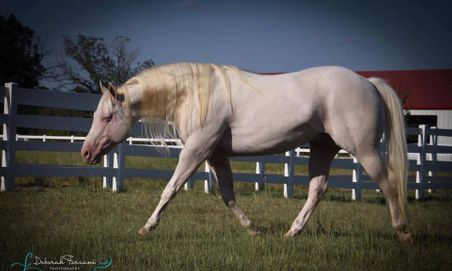 Please Click Link below for her pedigree off of all breed pedigree. 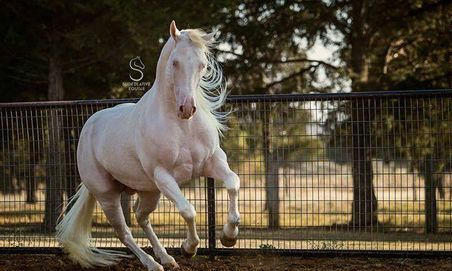 Also pictured below is her sire Dun It In Platinum who stands at Forzani Performance Horses. 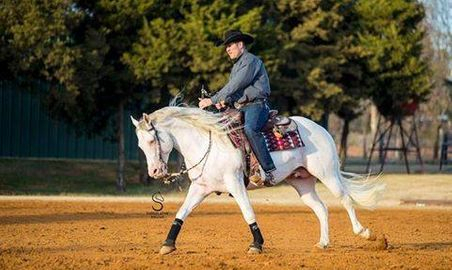 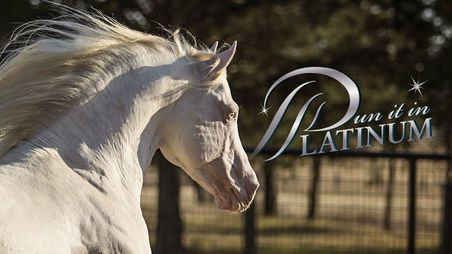 Huge Thanks to our friend and fellow breeder Debbie Forzani of Forzani Performance Horses for allowing us use of these excellent photos of Platinum for our site.